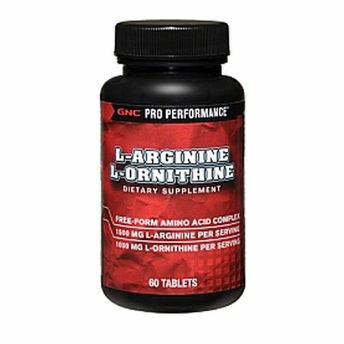 L-Arginine and L-Ornithine are two amino acids that are a popular choice among bodybuilders, weightlifters and serious athletes. 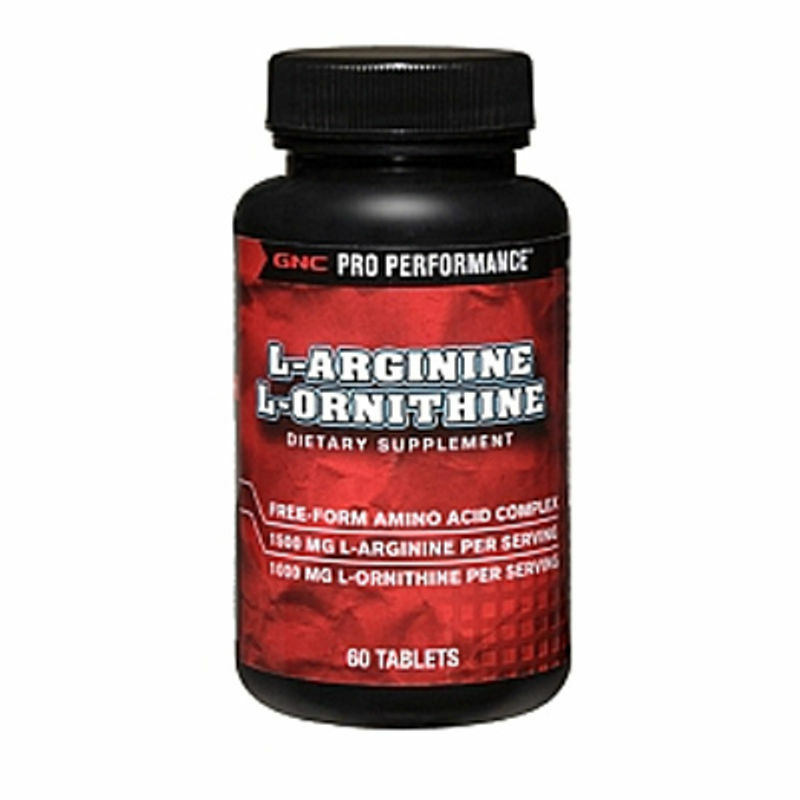 L-Arginine is involved in the removal of ammonia from the body and is also involved in the production of creatine. L-Ornithine has been added to provide additional dietary support. Explore the entire range of Weight Gain available on Nykaa. Shop more GNC products here.You can browse through the complete world of GNC Weight Gain .